Bristol Food Network are currently recruiting 6 food companies to join a 3-month food waste reduction trial in conjunction with Chefs Eye starting in January 2019. Could that be you? 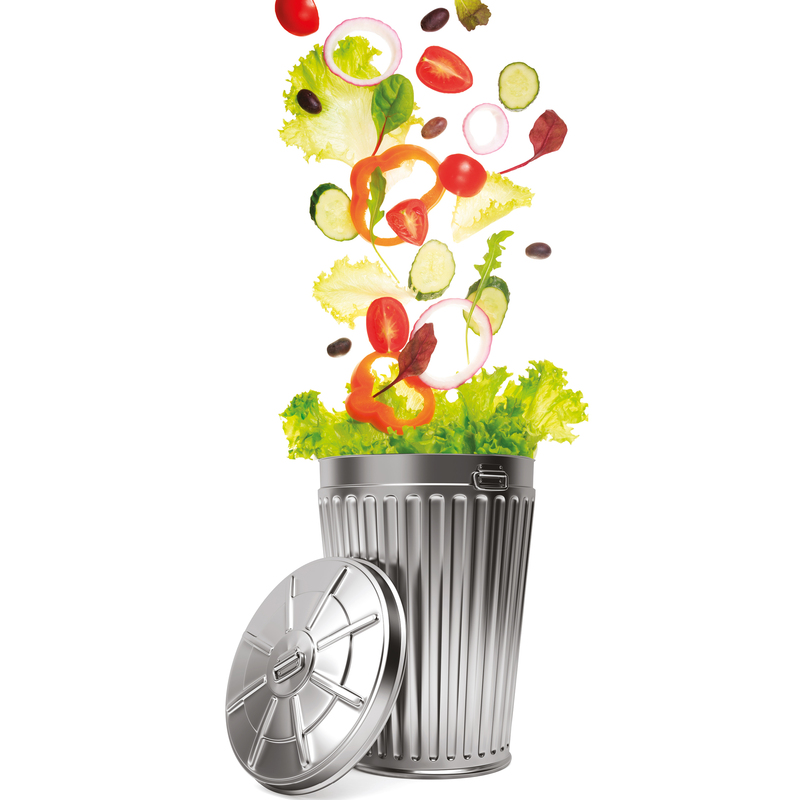 Are you interested in how you can stop food ending up in the bin and increase profits? Do you want to help Bristol become a Gold award Sustainable Food City? This is not a trial for food waste collections but a trial to reduce the amount of food that becomes waste by up to 23% and lower purchasing costs by 2% (averages for Chefs Eye).